Yeah, Thor spent two years on Earth hanging out with Robert Downey, Jr. So he's got some sass. He knows a little bit more about irony and sarcasm now. He's got a little bit of Earth humor. He's like a rich kid from outer space that's spent some time slumming it for a bit, you know? So he's instantly become a bit more interesting. But because he's in different parts of the cosmos, he's still learning as he goes. 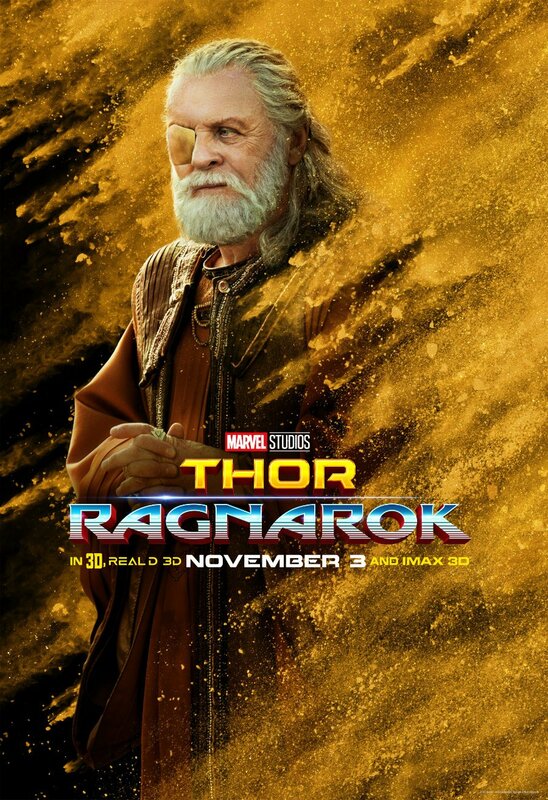 We haven't modeled it completely on this, but in my mind, I imagined a great Thor being a bit like Jack Burton. What's the version of Thor just wanting to get his truck back? 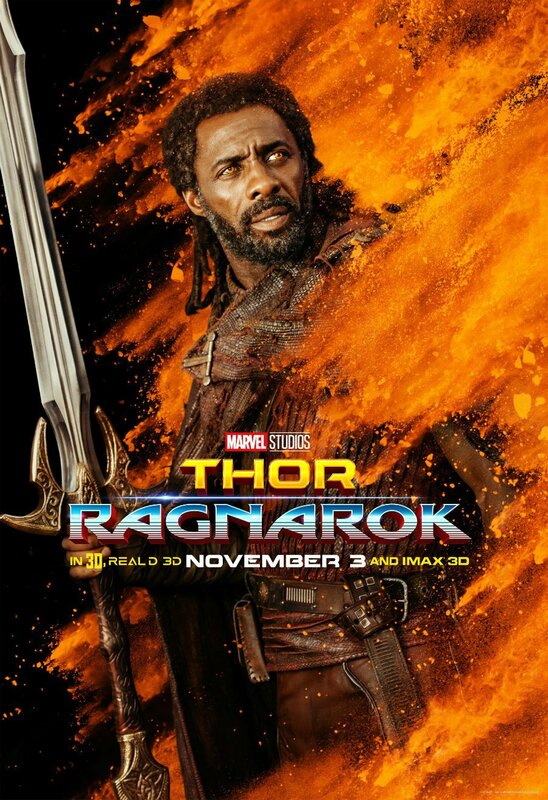 So if Thor is Ragnarok's version of Jack Burton, then could an alternate title for this movie be Big Trouble in Little Sakaar? We don't know for sure yet, but I would watch the hell out of that film. The rationale behind this decision certainly makes sense; Thor is smarter than he gets credit for being. 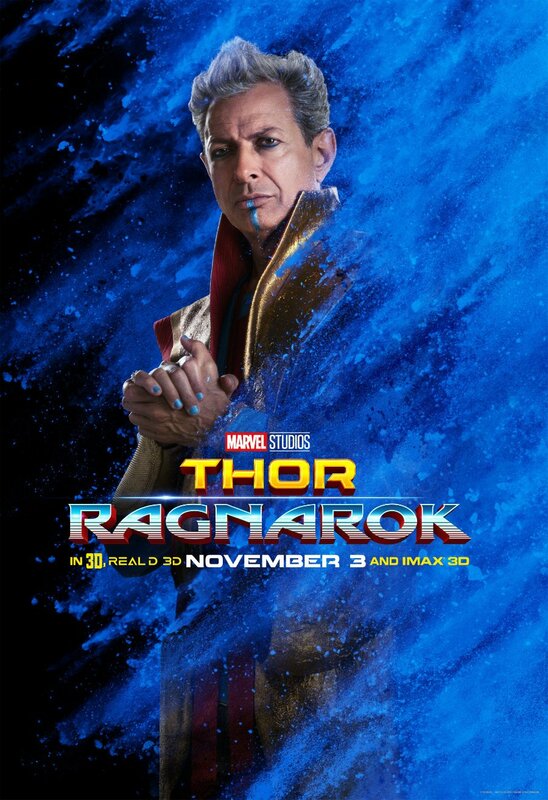 His time with the snarky and sarcastic Avengers has had an impact on him, and his experience traveling through the cosmos alone has sharpened his sense of humor even further. His comedy is no longer predicated on the fact that he's a fish out of water; Tony Stark left his mark on this guy. It's also not hard to imagine that behind-the-scenes circumstances also created the framework to make Thor a funnier character in this film. 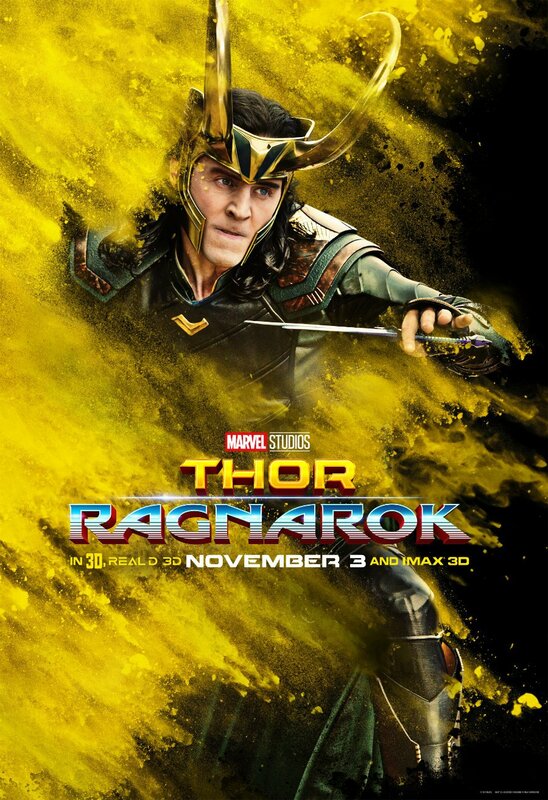 Taika Waititi is already known for his work in the comedy genre, and Chris Hemsworth's recent foray into the genre in Ghostbusters (not to mention the Team Thor documentary last year) let fans know that he actually has a stronger knack for comedy than many people gave him credit for. 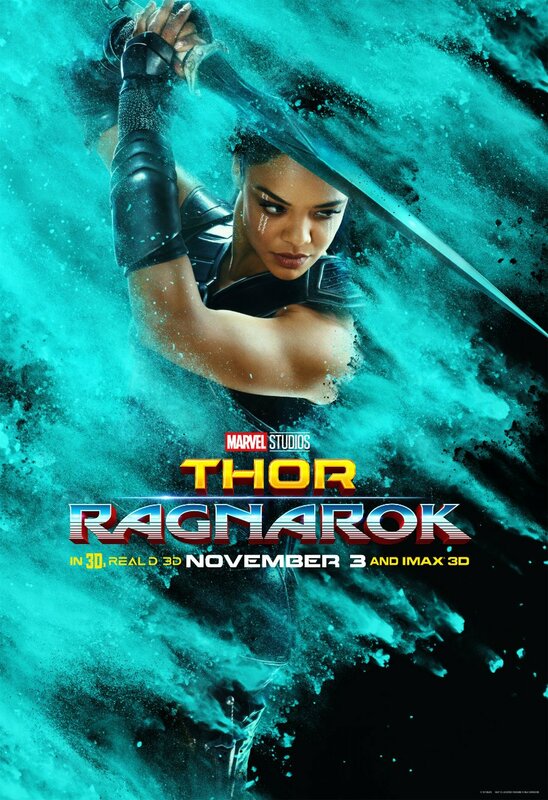 Hemsworth has remained vocal about his desire to inject more comedy into the Thor films for quite some time, and it looks like he's getting his chance. 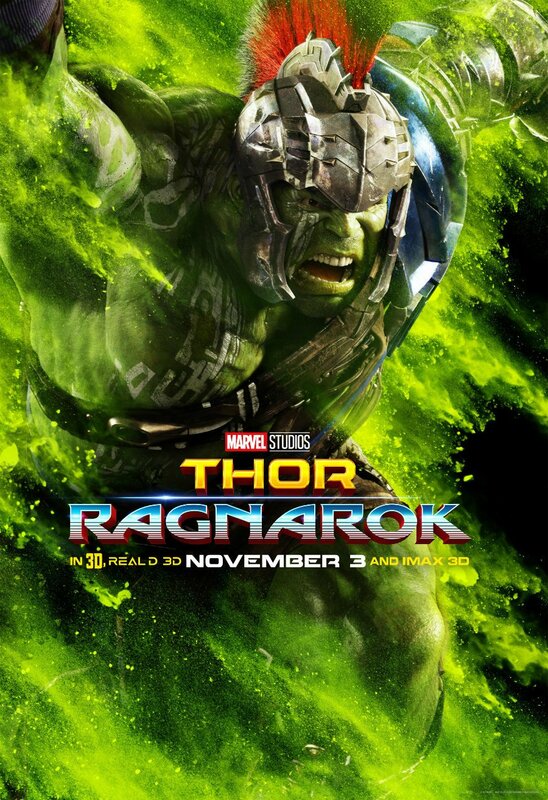 Thor Odinson will bring his newly-honed sense of humor to the Marvel Cinematic Universe when Thor: Ragnarok premieres in theaters on November 3. From there, he will show it off to his former teammates when Avengers: Infinity War hits theaters the following summer on May 4, 2018. 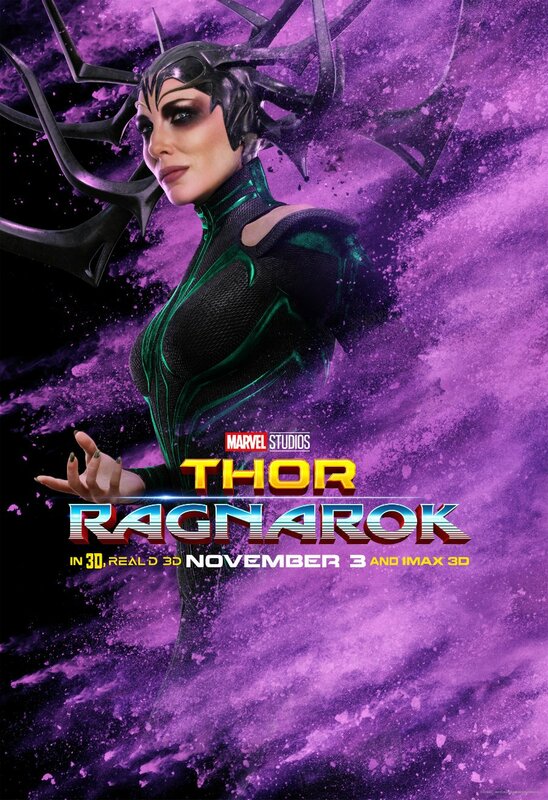 With anticipation for Thor: Ragnarok officially ramping up, Marvel Studios has released some fantastic new character posters the accompany the film. Take a good look at them below.